Every Days – 24 hours- With services every hour From and to the aiport. From El Calafate Airport to your Hotel. From your Hotel in El Calafate (downtown) to El Calafate’s International Airport. 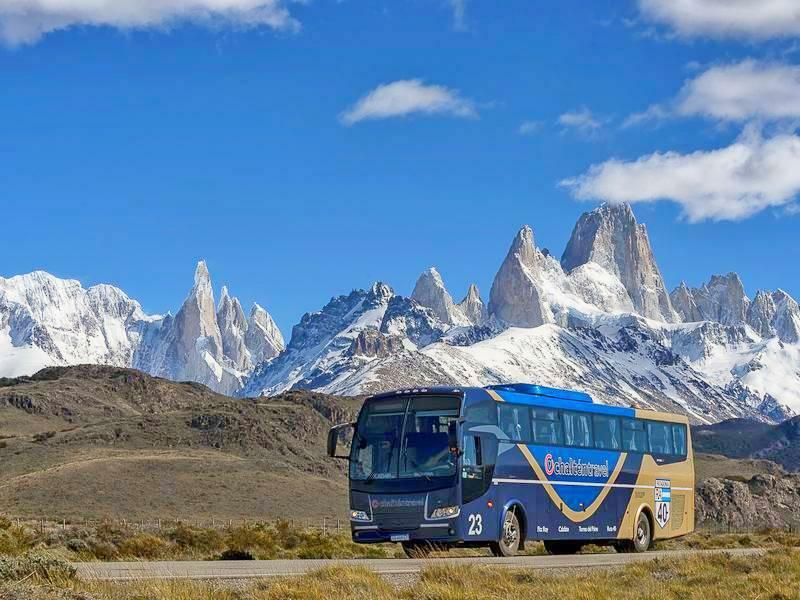 From El Calafate’s Airport or from your Hotel, we offer you a private service bus to El Chaltén touristic village, at the foot of Fitz Roy Mountain Range. Up to 3 persons BOOK NOW! Up to 6 persons BOOK NOW! Up to 16 persons BOOK NOW! 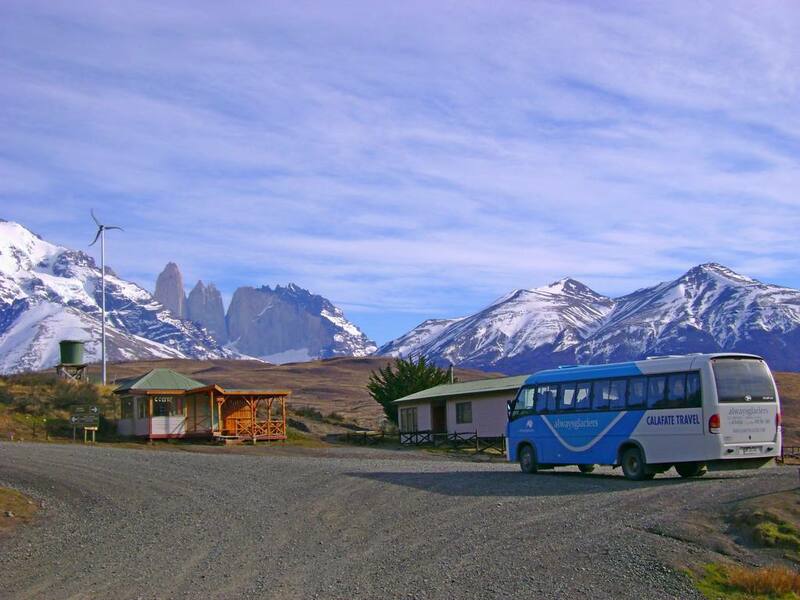 From El Calafate’s Airport or your hotel in El Calafate We offer you a private service bus to Torres de Paine National Park, Chile. 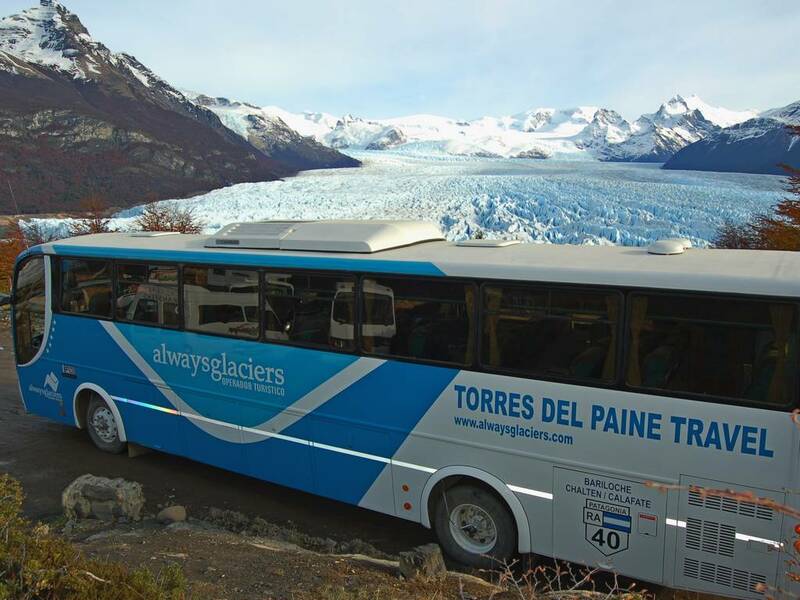 From El Calafate’s Airport or your Hotel in El Calafate we offer you a private service bus to enjoy the glacier at the Perito Moreno National Park. El Calafate, Province Santa Cruz (Argentina).